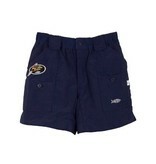 The "Original" AFTCO short, now offered in Boys sizing! 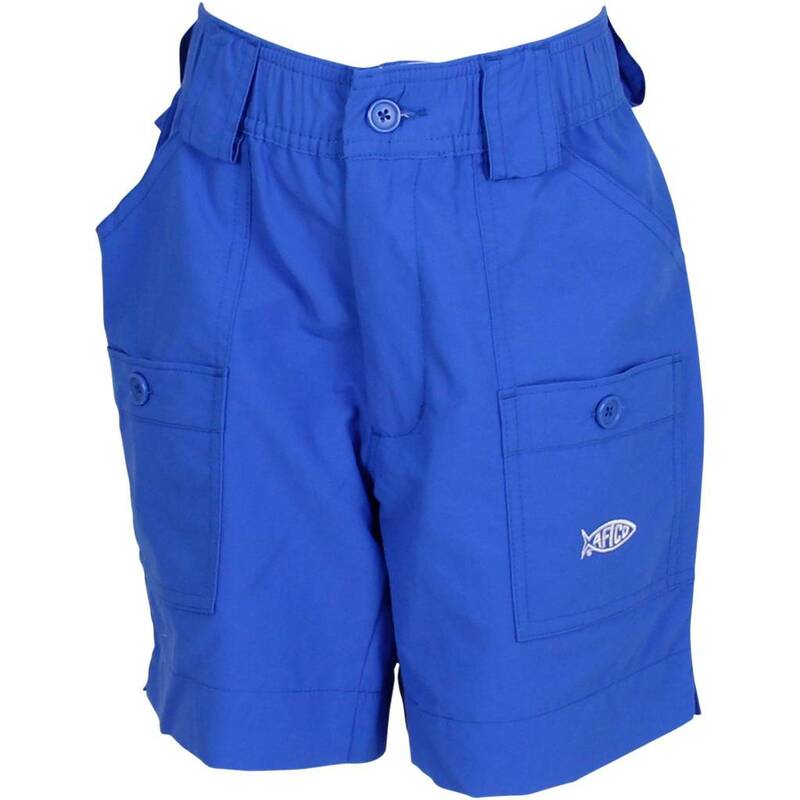 Introduced in 1989 and long the choice of serious fishermen nation-wide, the AFTCO original fishing short is constructed of Dupont Supplex 3-ply nylon and has been treated with a stain resistant coating. 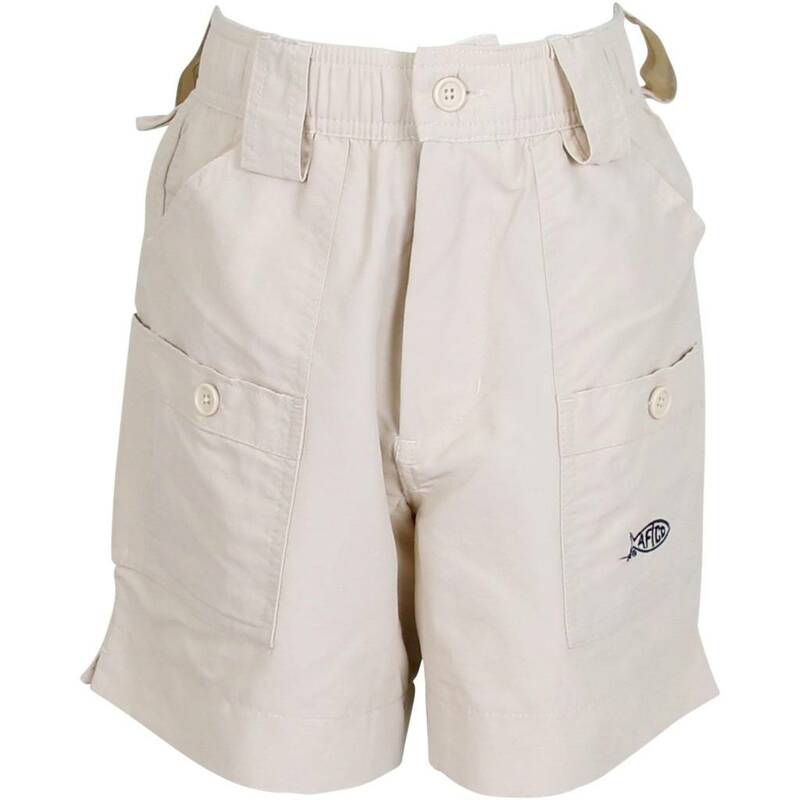 It is a extremely strong and supple fabric that is also light weight and super comfortable day in and day out. It has 7 pockets (including a cordura-lined pliers pocket) so you will have a place for everything. It also has double layered rear for strength. 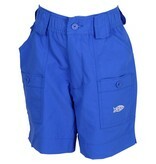 27 bar tacks keep these fishing shorts strong in all the right places. 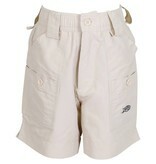 AFTCO embroidery on left pocket. Elastic waist + belt loops. 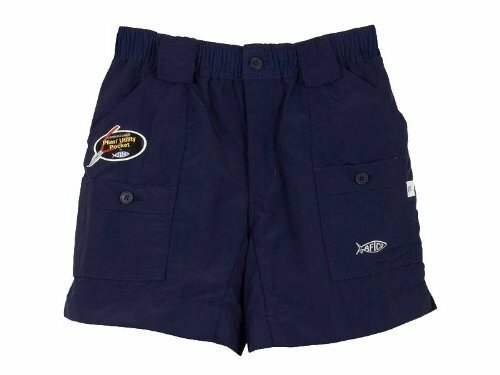 The #1 pair of fishing shorts on the market, now for Boys!